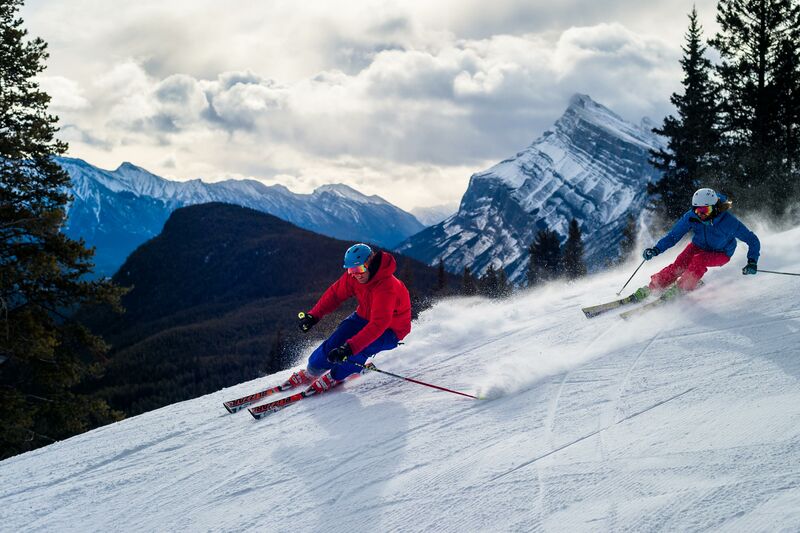 Canada Ski Holiday Packages & Resorts for 2019/20 | travel&co. 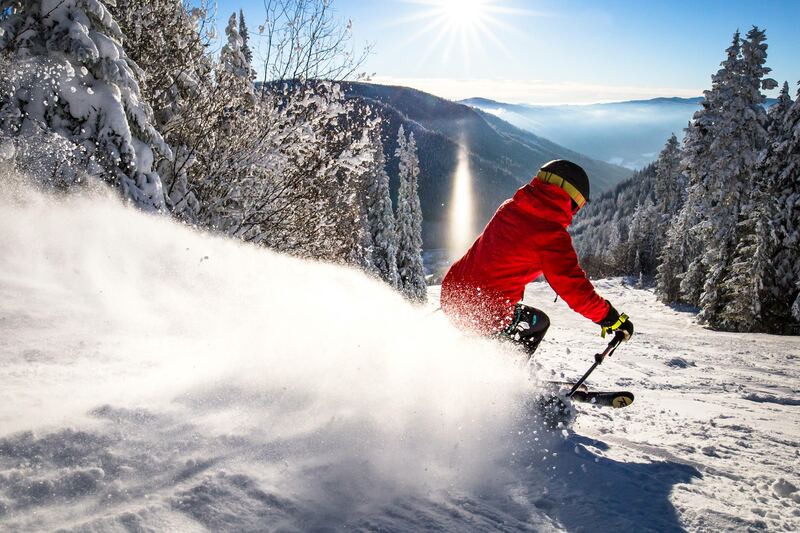 For breath-taking scenery, guaranteed snow and a friendly Canadian atmosphere, Canada is a ski destination that offers it all. 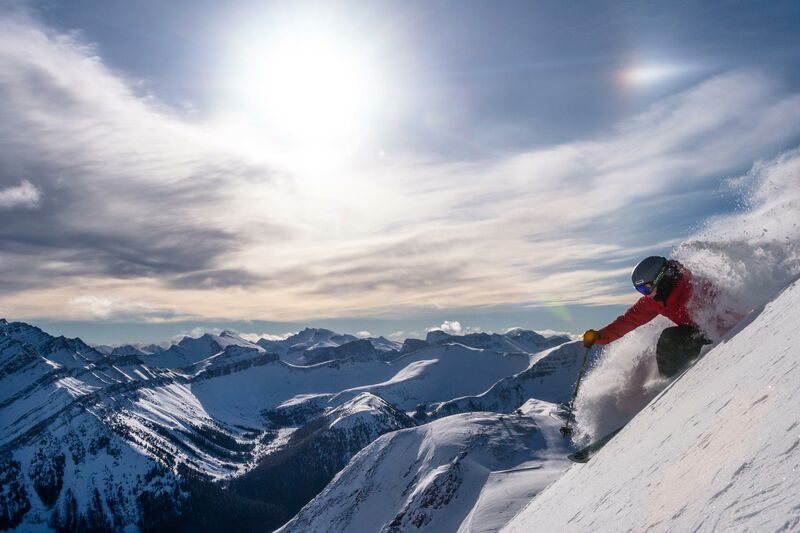 Whether you are part of a family or group, a couple or on your own, the British Columbia and Alberta regions are home to some of the best ski resorts. Experience slope-side accommodation so you can easily get to the lifts and spend more time on the slopes, enjoy fresh tracks, wide groomers and steep chutes for a ski/board holiday experience that caters to all skill levels: beginners, intermediate and advanced. 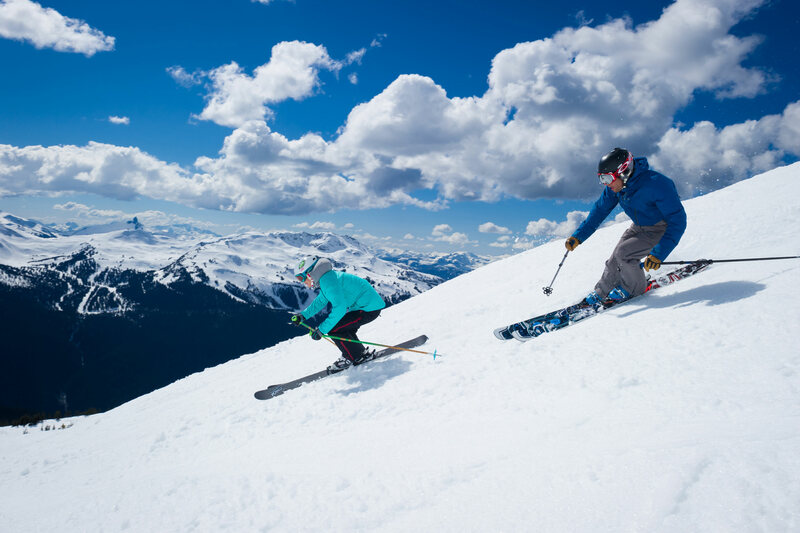 Our Active Travel Experts have skied all these great resorts in British Columbia and Alberta – so you’re assured of first-hand knowledge as well as the best available deals in Canada. Banff Sunshine famous for its snow and three mountains of diverse terrain. 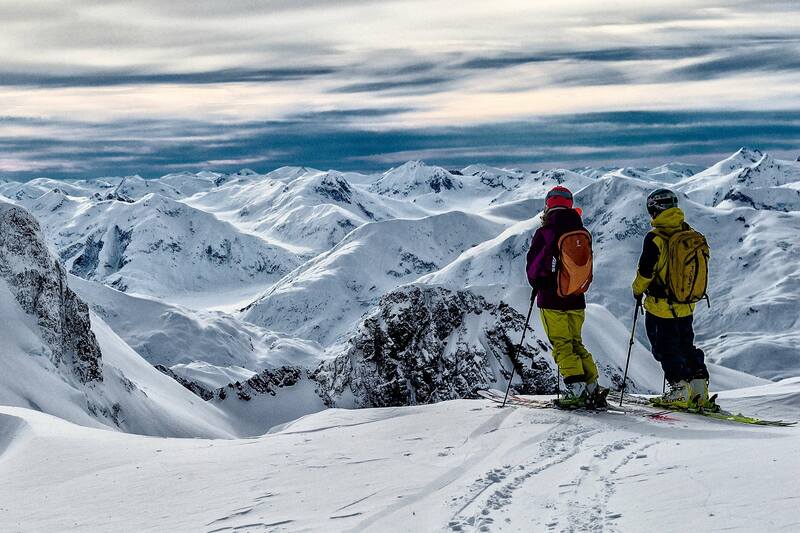 Incredible skiing awaits! 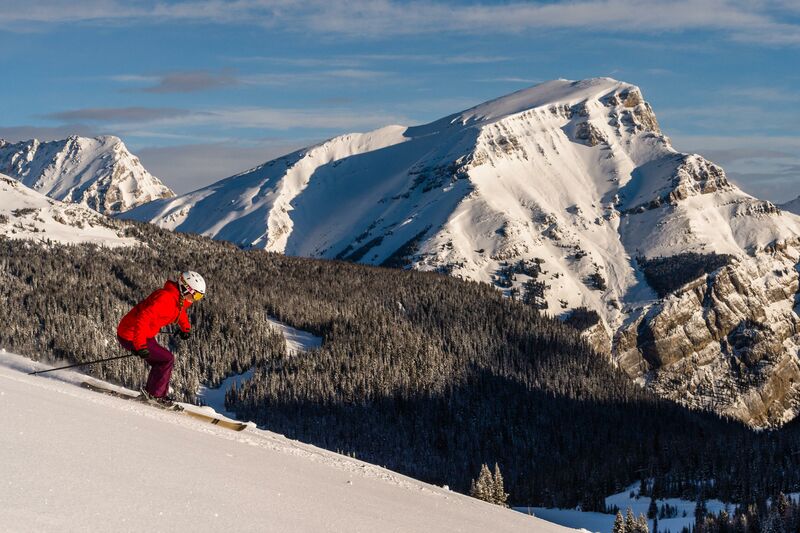 The Lake Louise Ski Resort is the giant of Canadian skiing with amazing views. 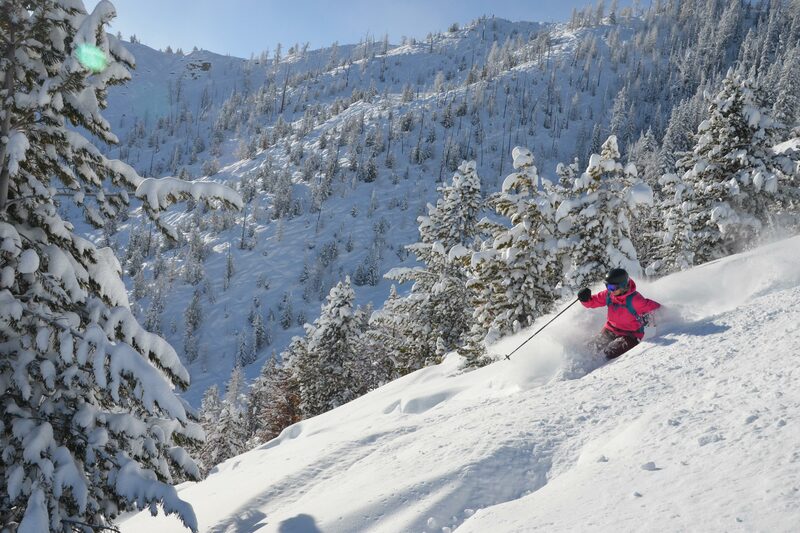 Offers outstanding conditions for beginner, intermediate and advanced skiers and riders. 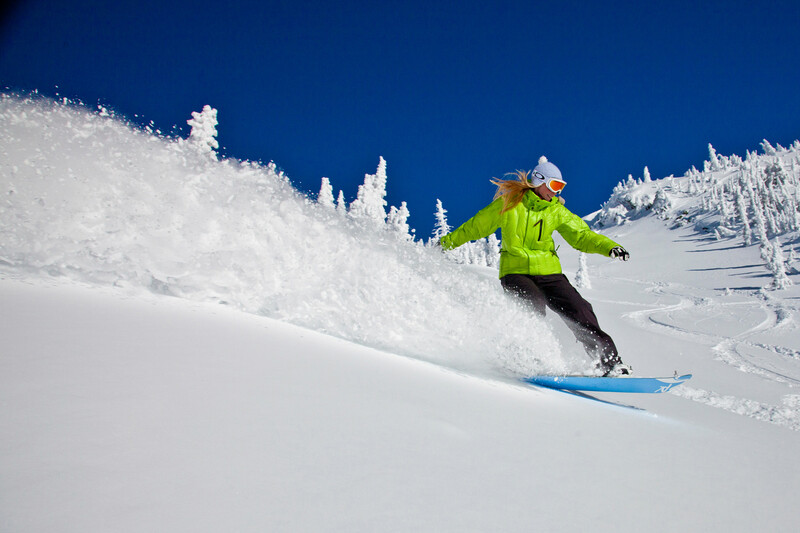 Big White is Canada's largest totally ski-in ski-out resort village. 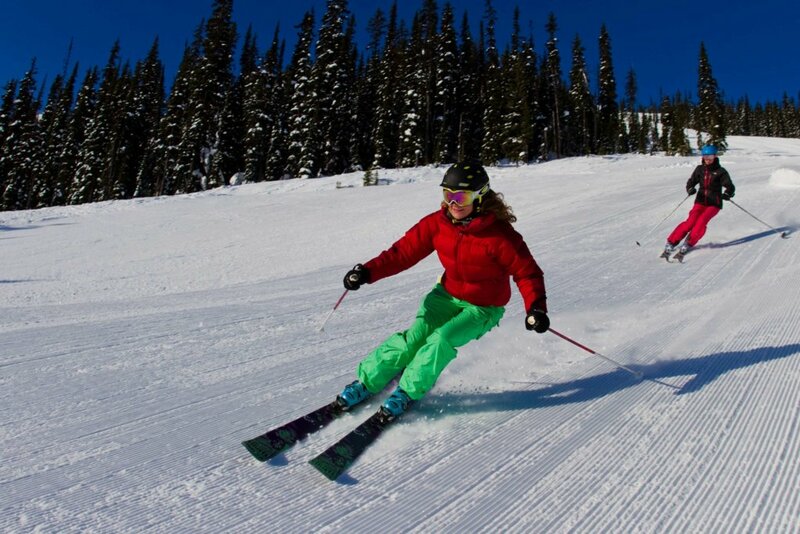 Fernie is the fastest growing resort in Canada: “Top Ten in North America’. 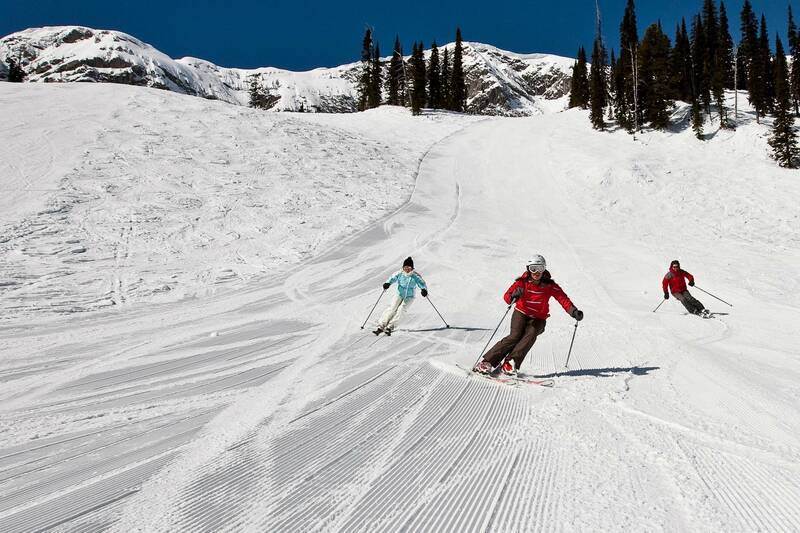 Kicking Horse is a hidden gem in British Columbia. Kimberley Alpine Resort. Ample sunshine, silken powder and a charming, Bavarian-style village. Rip through deep blankets of powder surrounded by awe inspiring peaks. 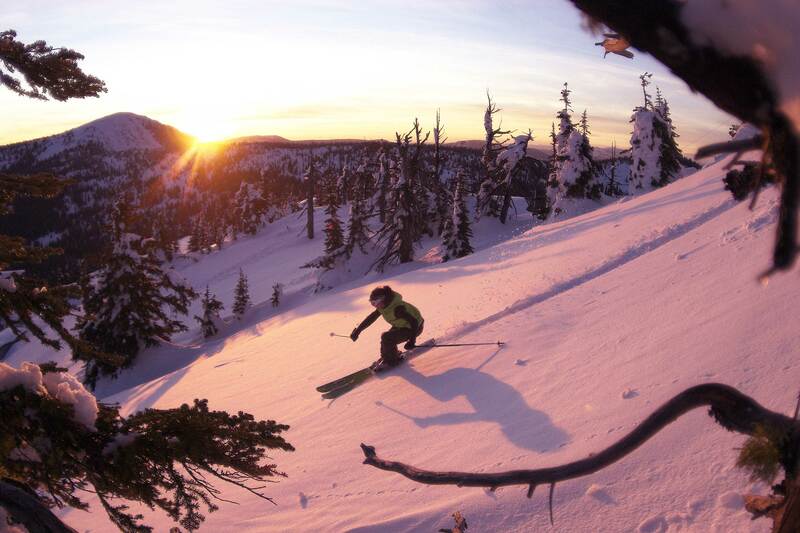 Panorama Mountain Resort features 4000 vertical feet of possibility, adventure and fun. 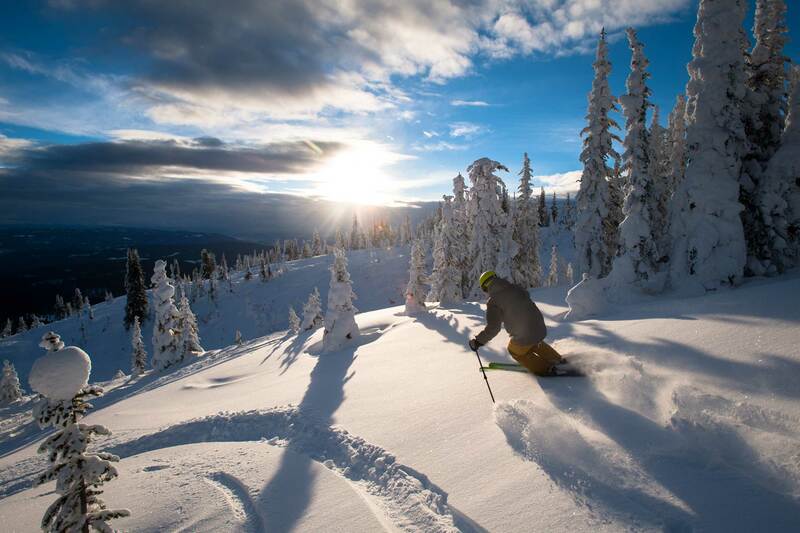 Massive terrain on Grey Mountain, RED's 3rd peak has opened up 997 new ski-able acres to the existing 1,890. 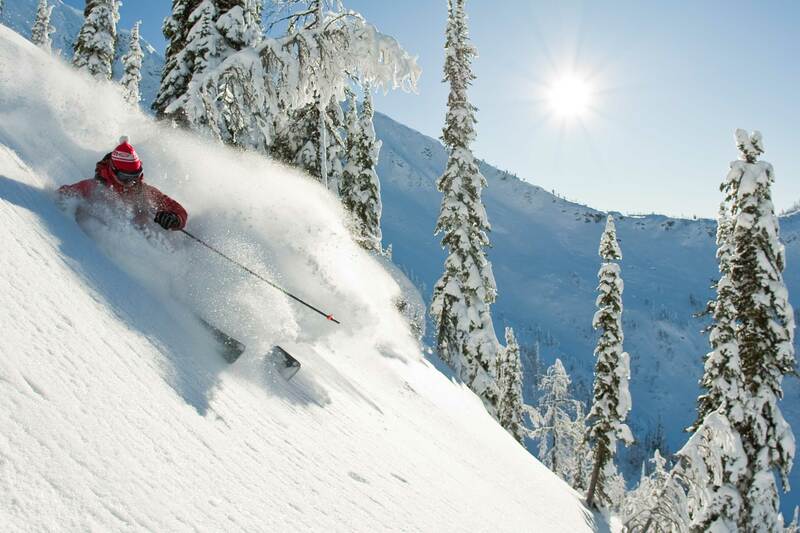 Renowned for powder snow, Revelstoke offers the highest lift-serviced vertical in North America. 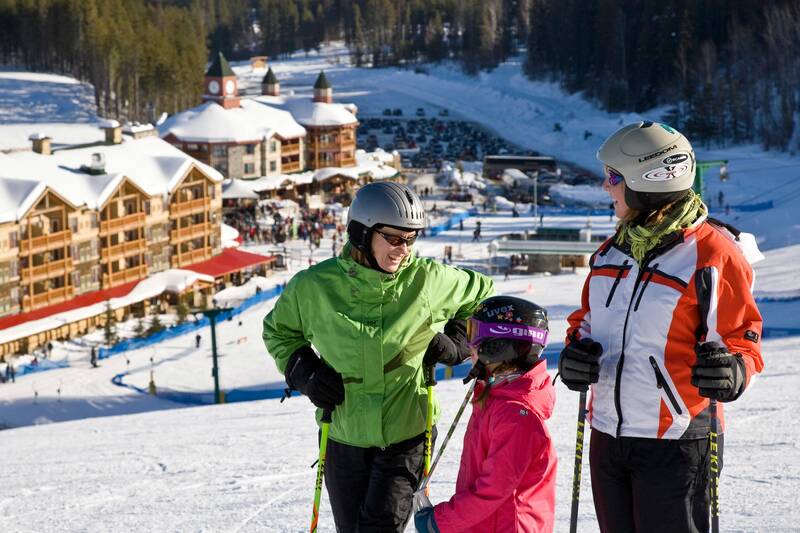 SilverStar is also a popular destination for families seeking a true Canadian winter experience. Design features three mountains surrounding an intimate ski-in, ski-out village. Ranked one of the best ski resorts in the world thanks to its impressive yearly snowfall. If you're searching for winter's soul, and an authentic vacation destination, there is a place.